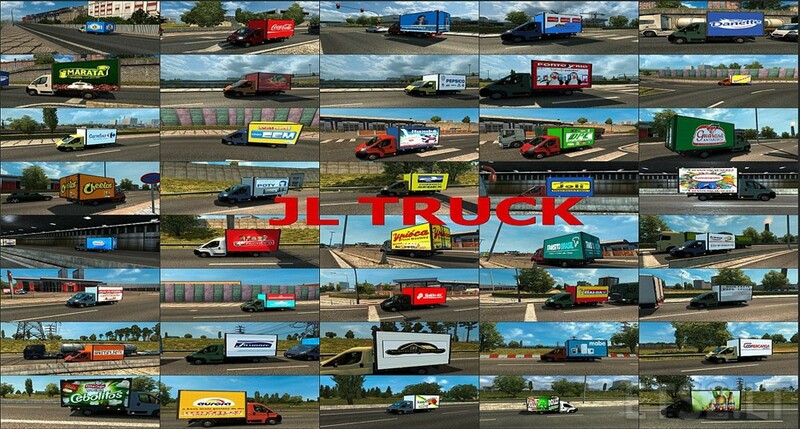 – 40 Skins known companies in Brazil in traffic. – The ideal is to use a map of the EAA. Authors: * Mod Final / Edicao Geral e skinS: JL Truck. 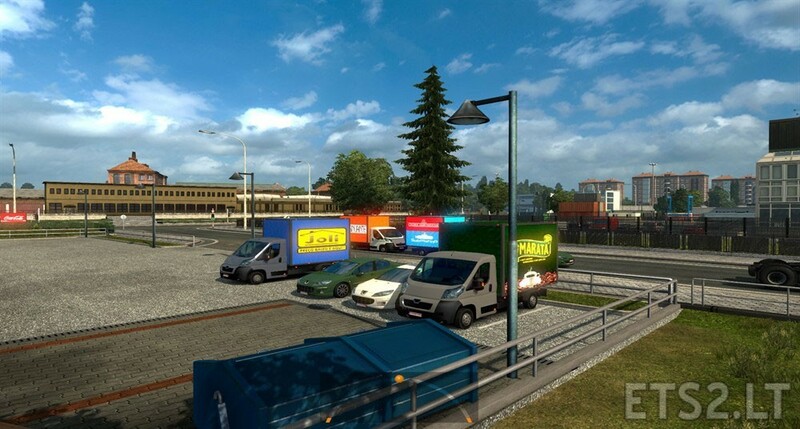 * Mod original (peugeot_boxer): SCS; * Parte Traseira do Bau: QRA CABECINHA. Sorry, but don’t work, the original mod have 19MB not 5…..
Because it is packaged in “7z” rather than “WinRar”!